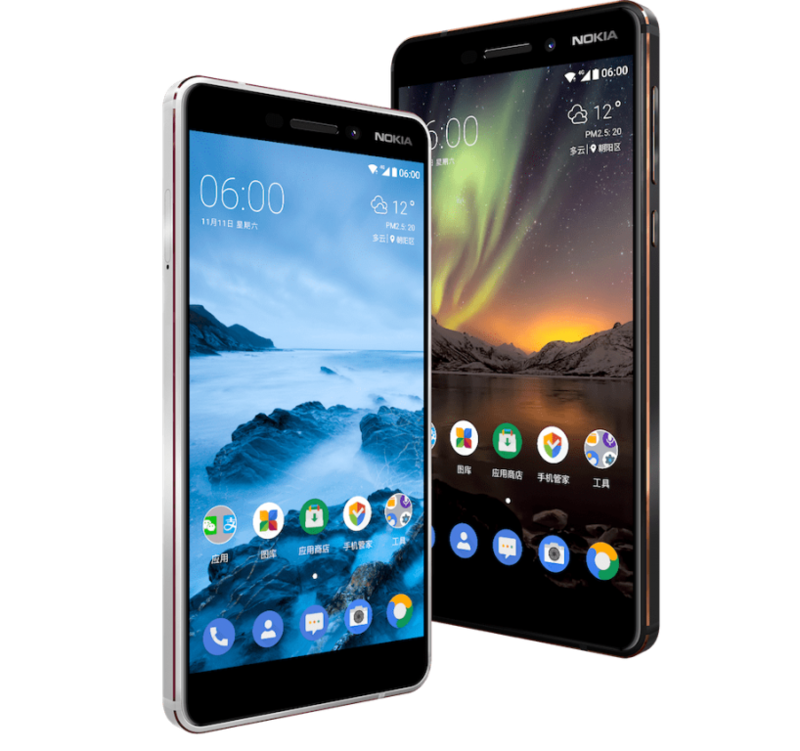 With an iterative update to its lineup of smartphones introduced to the market last year, Nokia has bumped up Nokia 6 to feature more modern specs. 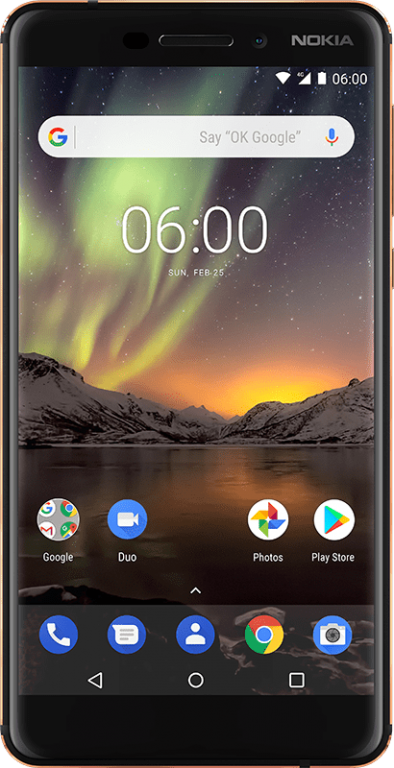 As we have come to expect from Nokia’s Android devices, the Nokia 6 (2018) features an unadulterated version (it’s an Android One device) of Android Oreo (version 8.0) and of course, the device is a dual SIM device which supports LTE. Design-wise, Nokia is sticking to the two-tone aesthetic introduced by some of their devices (like the Nokia 3, and the Nokia 2) launched last year. The devices can be picked up in either Black (with copper detail), Blue (with gold detail), or White (with Iron detail). The display on the Nokia 6 is an IPS LCD Touch display having a 1080p by 1920p resolution and a Corning Gorilla Glass 3 protection on it. Under the aluminum chassis of the device sits Qualcomm’s Snapdragon 630 which is an Octa-core CPU clocked at 2.2 GHz supported by the Adreno 508 GPU for handling graphics. The device can be picked up in a 3GB RAM + 32GB ROM configuration or a beefier 4GB RAM + 64GB config, depending on how much you are willing to shell out for the device. No matter which model you end up picking, however, the internal storage can be extended by means of a microSD card (supported capacities up to 256GB) which takes up one of the available SIM Slots when present. The cameras on the device are somewhat meaty as well as it sports an 8-megapixel front-facing shooter which has an aperture width of f/2.0, features autofocus and shoots 1080p videos at 30 frames per second. The rear camera is no slouch (at least on paper) either. It’s a 16-megapixel lens with a similar aperture width as the front-facing shooter, but this time supporting Phase Detection Autofocus, has Carl Zeiss Optics, features a dual-LED flash, and can also shoot 1080p videos at 30fps. 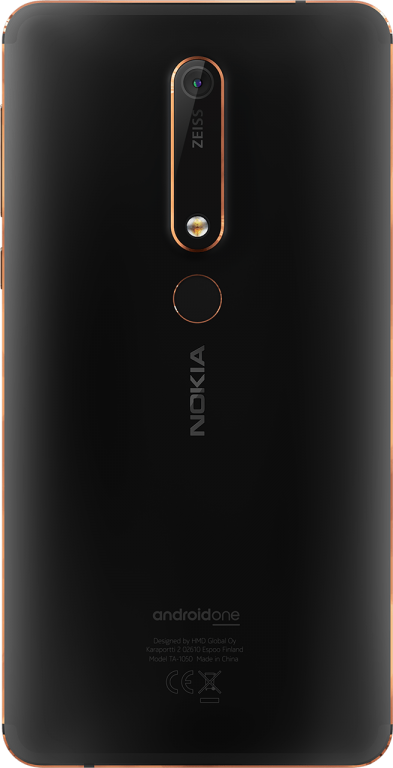 To keep the device alive, the Nokia 6 (2018) still features the same battery capacity as seen on the previous model — 3000 mAh. Headphone Jack (trust me, in 2018, it’s pure luxury). Is Nokia 6 of 4GB ROM in Nigeria market at the moment? Where can I get it? What is the cost at the moment?